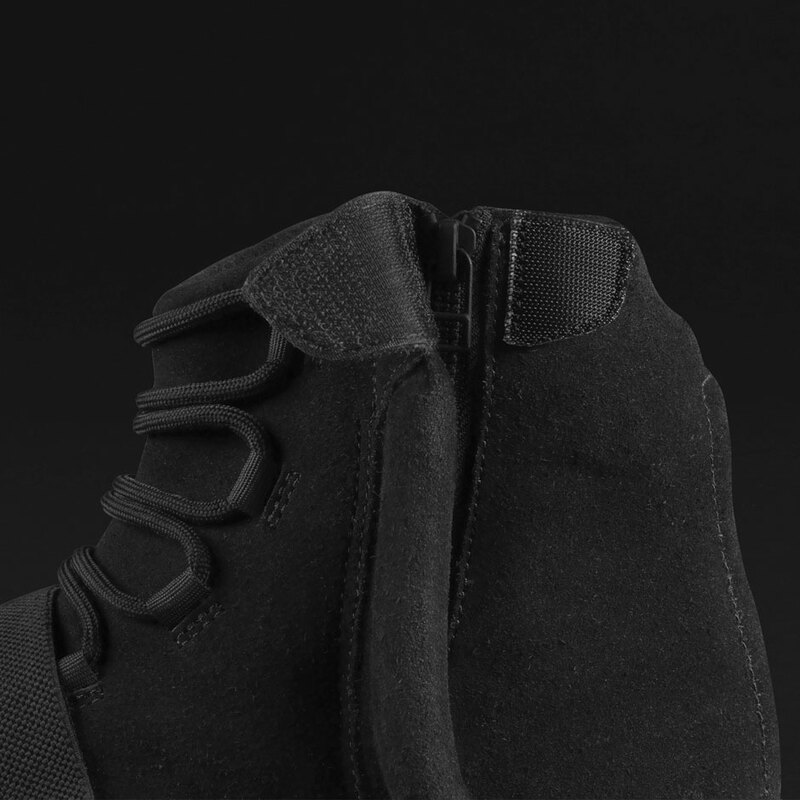 The adidas Yeezy 750 Boost “Black” will release on December 19th. Below is a list of confirmed stores releasing the shoes based on official information released by adidas. 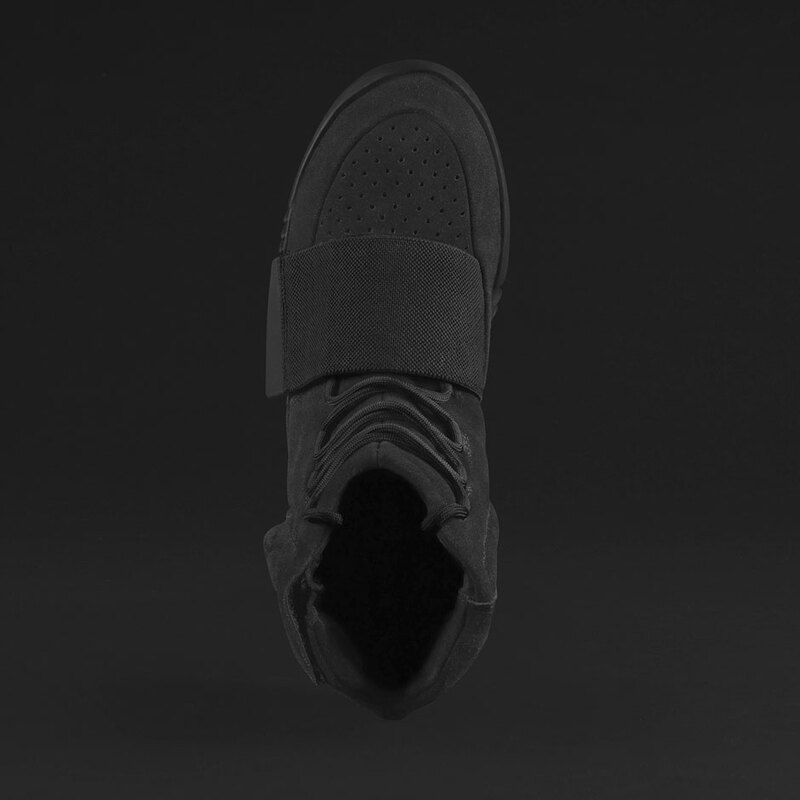 The price of the Yeezy shoes are $350 USD and will come in a brown cardboard box. 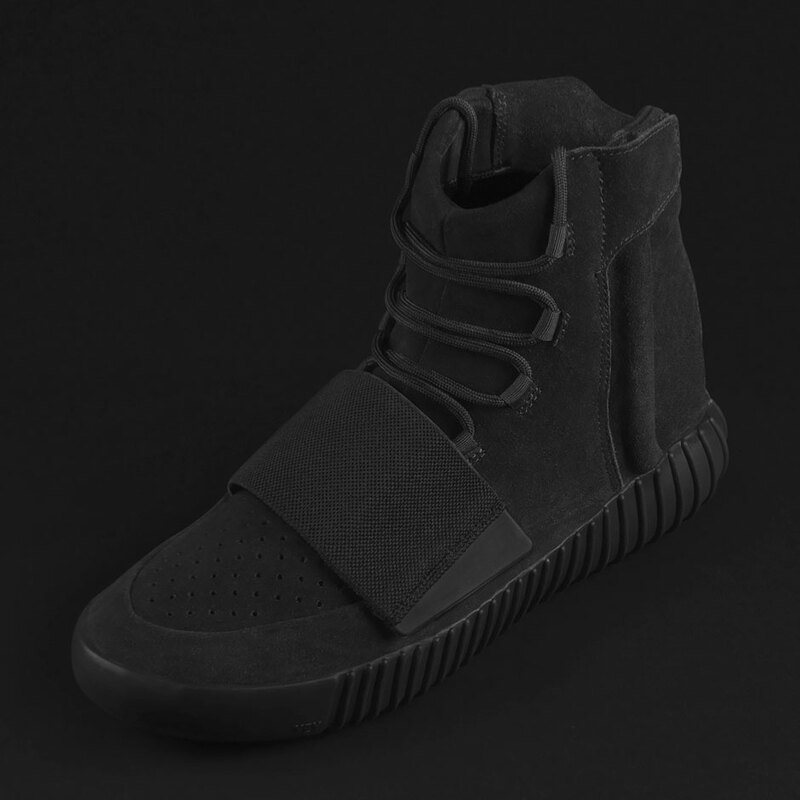 Read below for the official store list for the adidas Yeezy 750 Boost in Black. The store list below was provided DIRECTLY BY ADIDAS and stands as the most updated information unless otherwise noted. 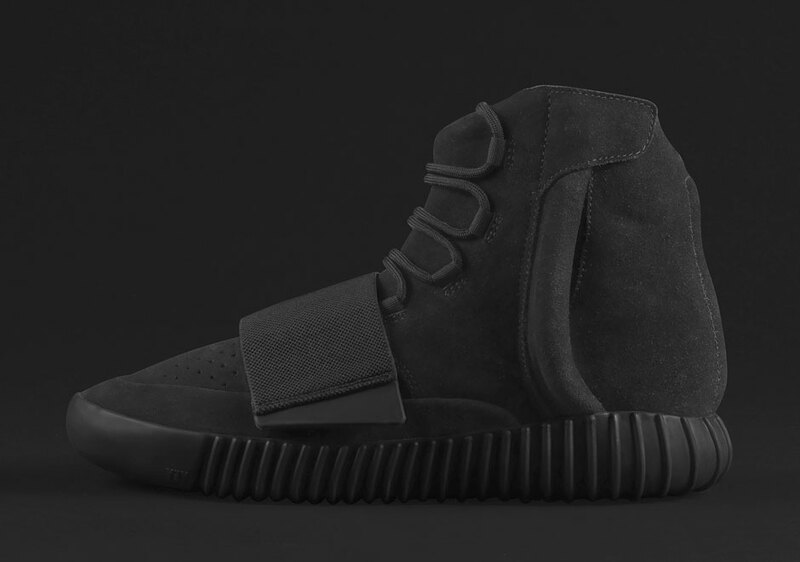 We will continue to update as we approach the release date. Taipei, 4, Zhongxiao E. Rd. 3150 Kyiv, 94 Chervonoarmiis’ka Str. NORRIDGE, Harlem Irving Plaza, 4160 n Harlem Ave.
New York, 132 W 125th St.
LITTLE ROCK, 200 N Bowman Rd.